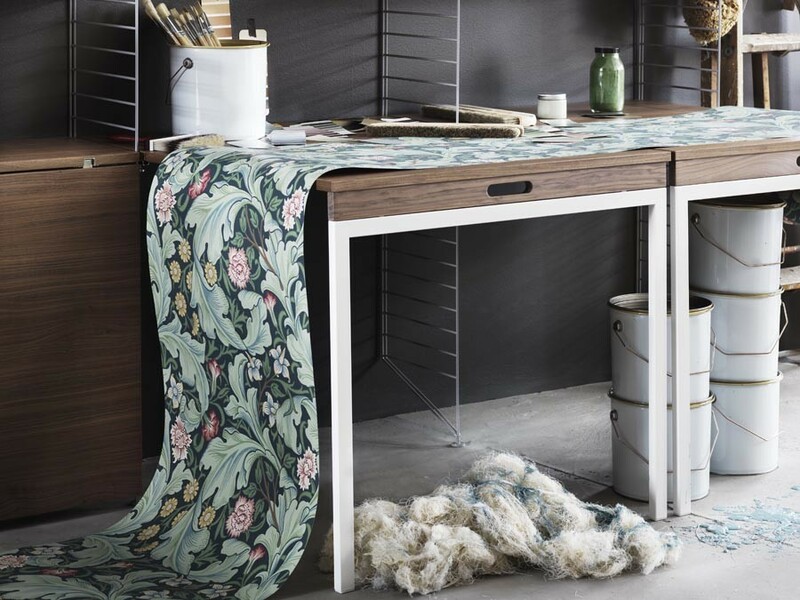 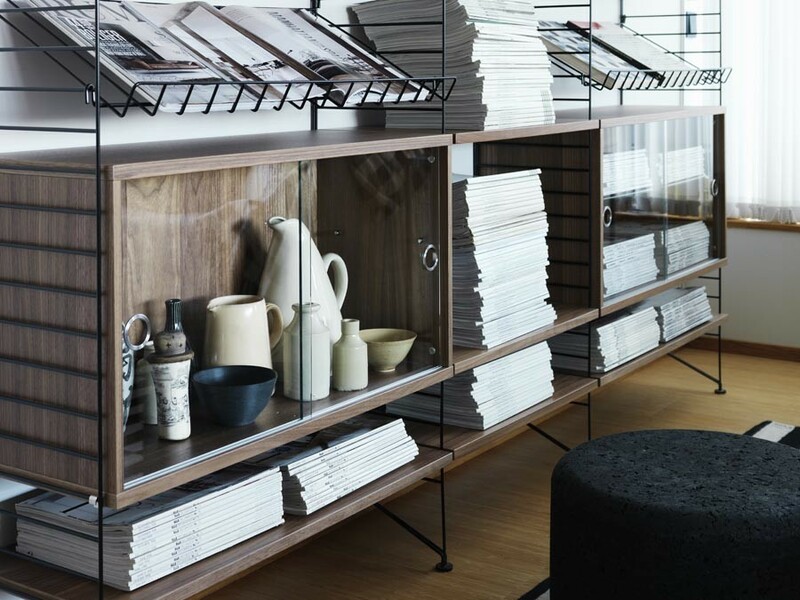 The String Shelving System consist in various basic elements – amounts, desk, shelves, cases, folding table – that you can conbine according to individual needs, and characteristics of each space, even professionnal. 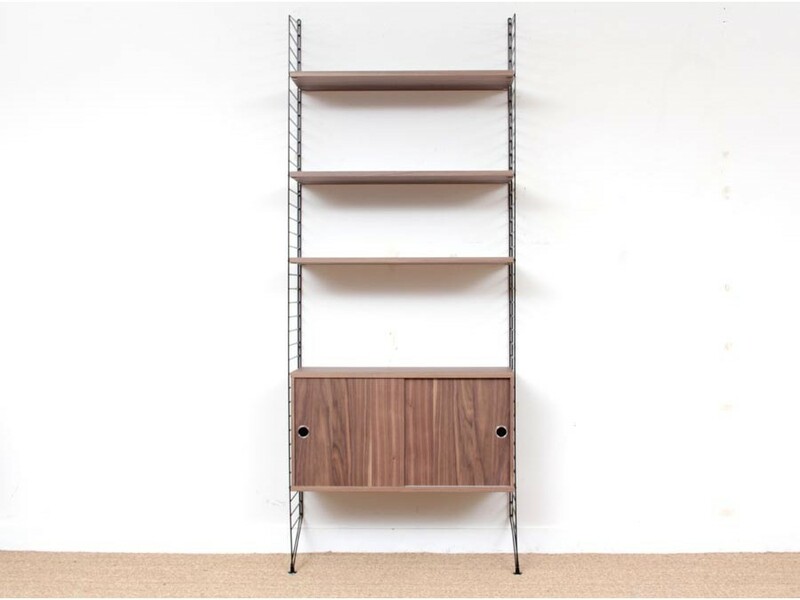 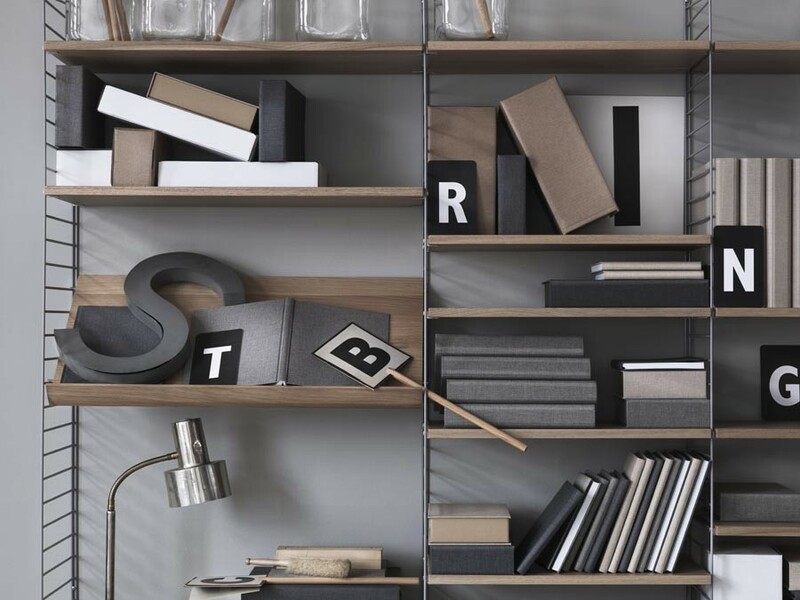 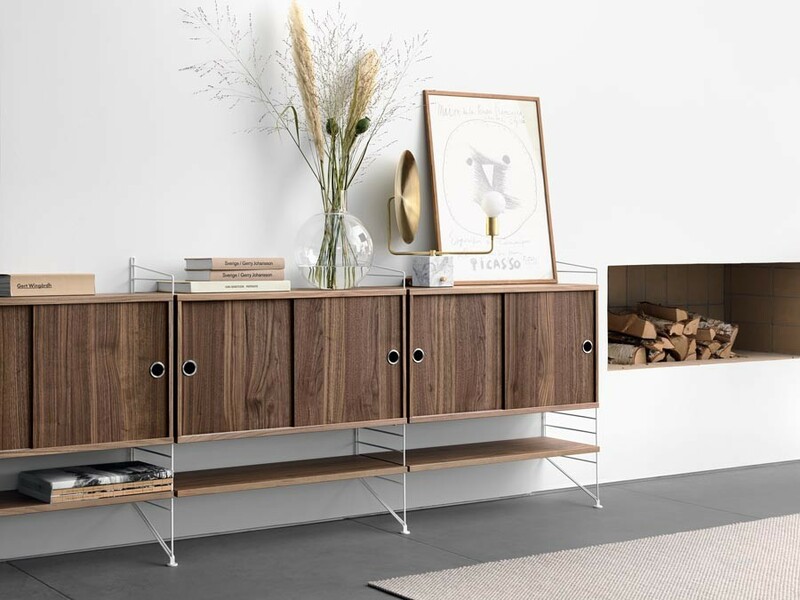 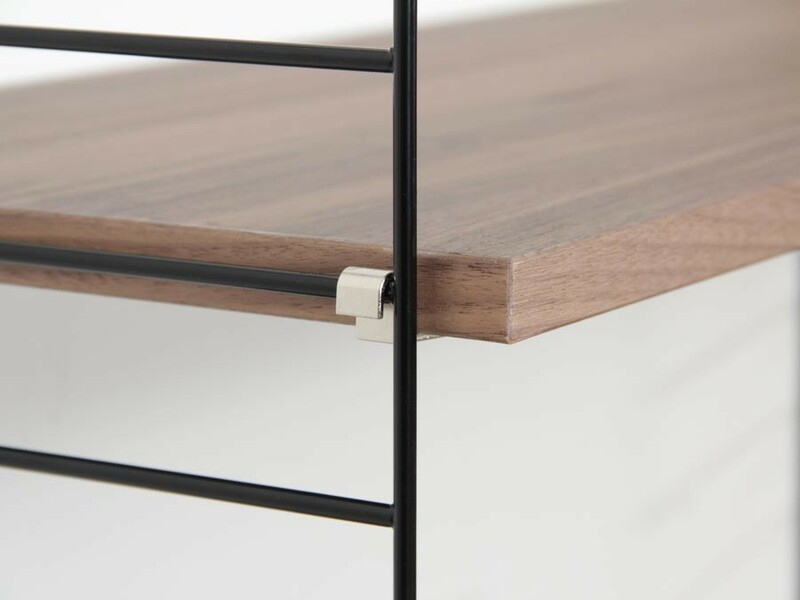 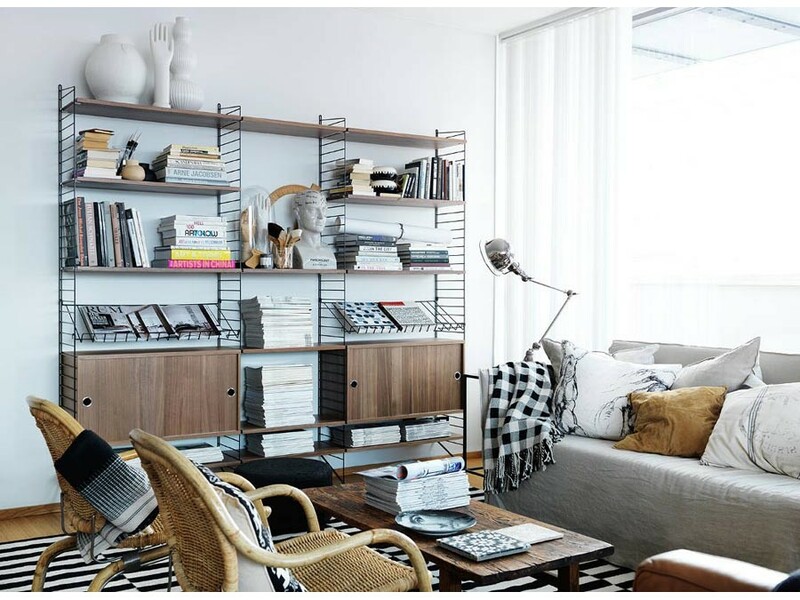 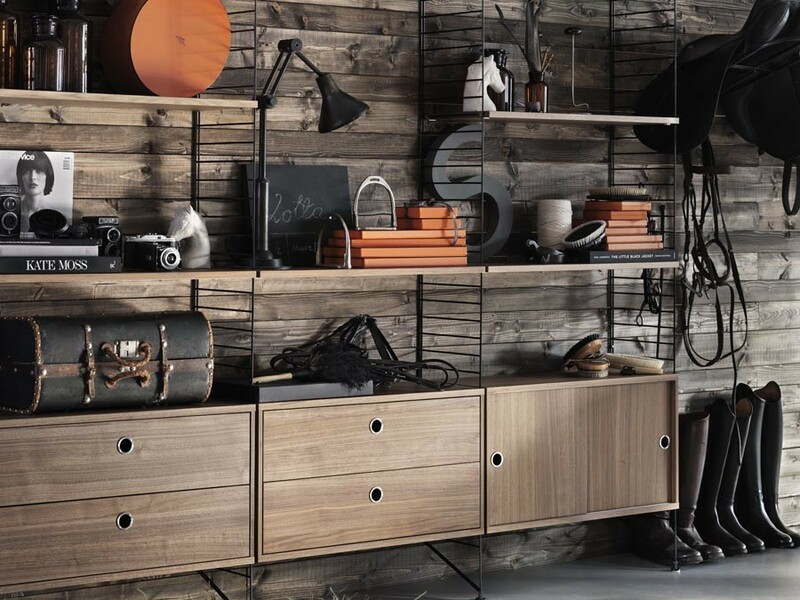 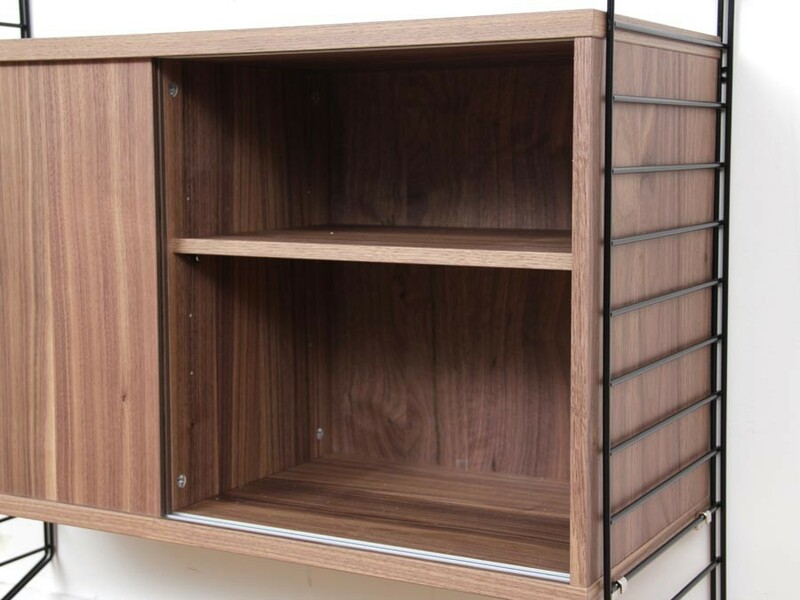 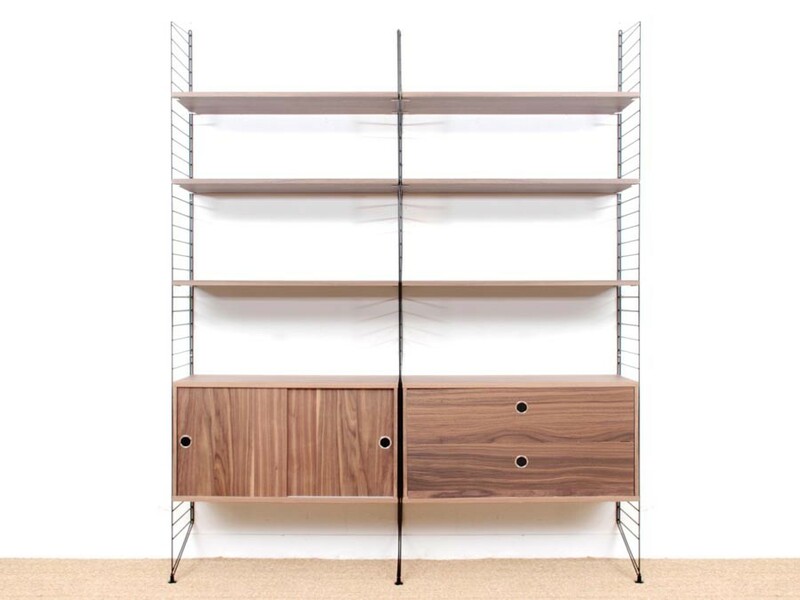 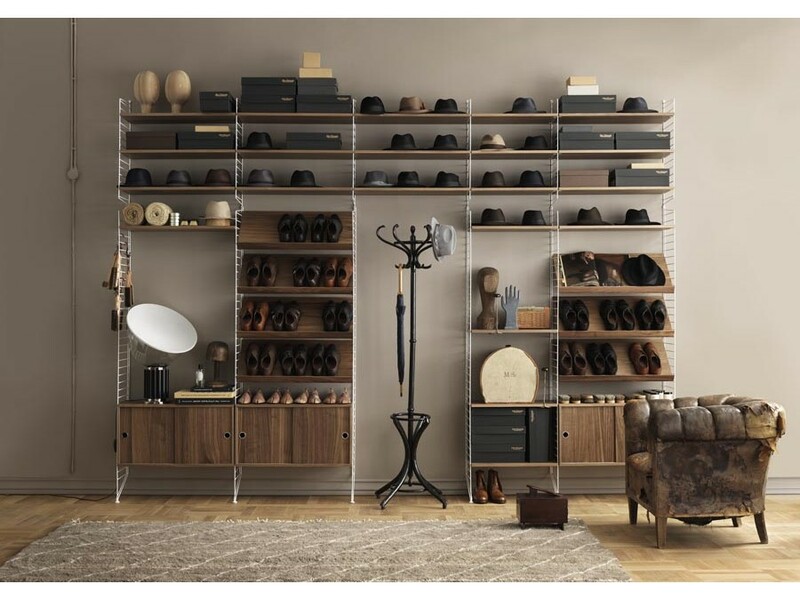 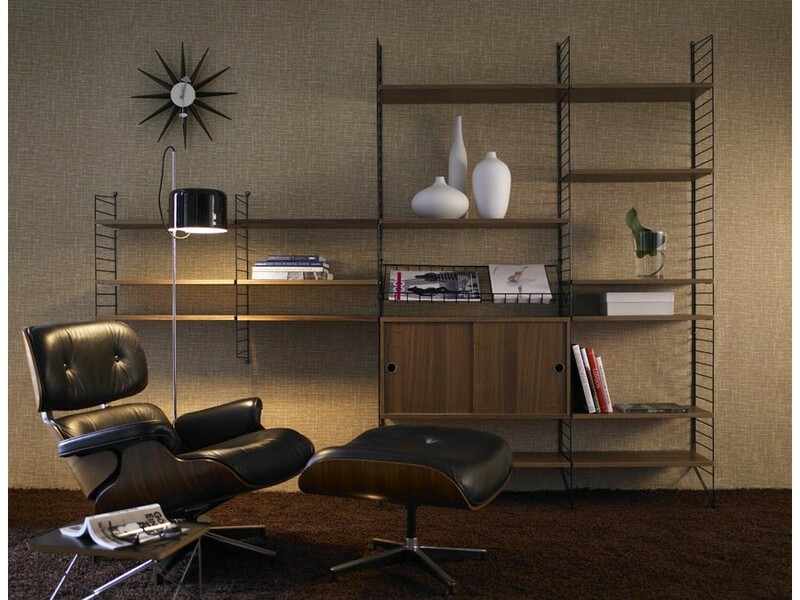 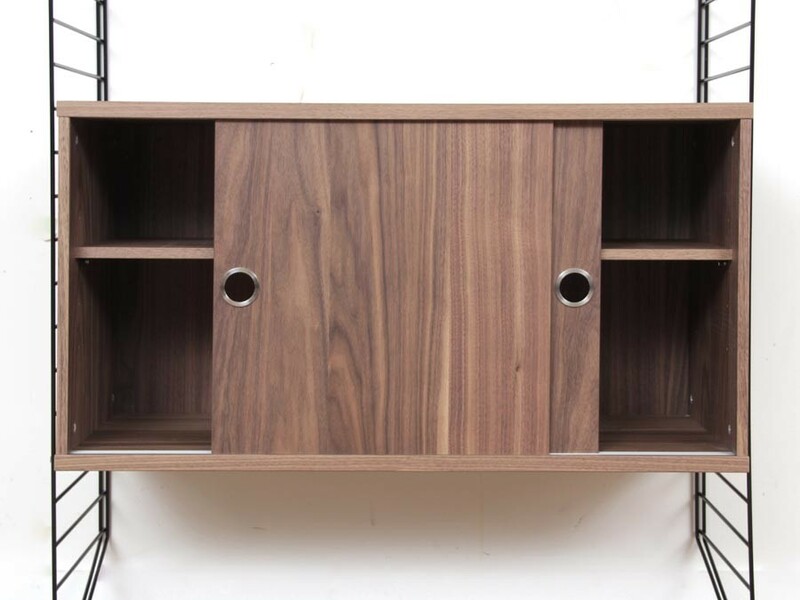 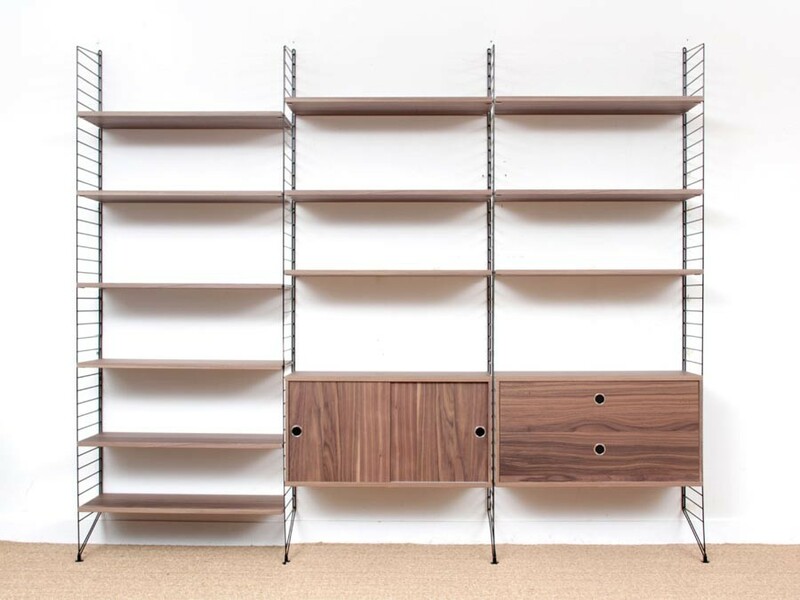 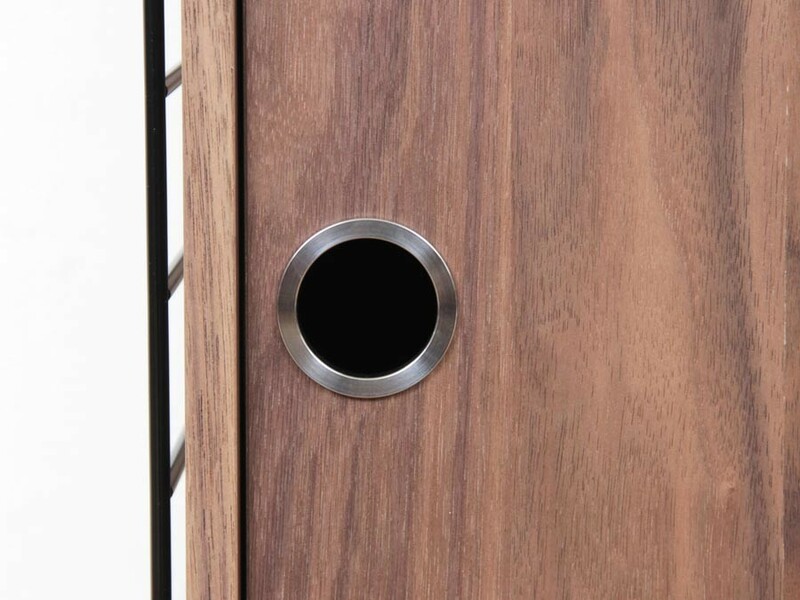 String Shelving System is available in walnut, oak, ash, white, grey or black. 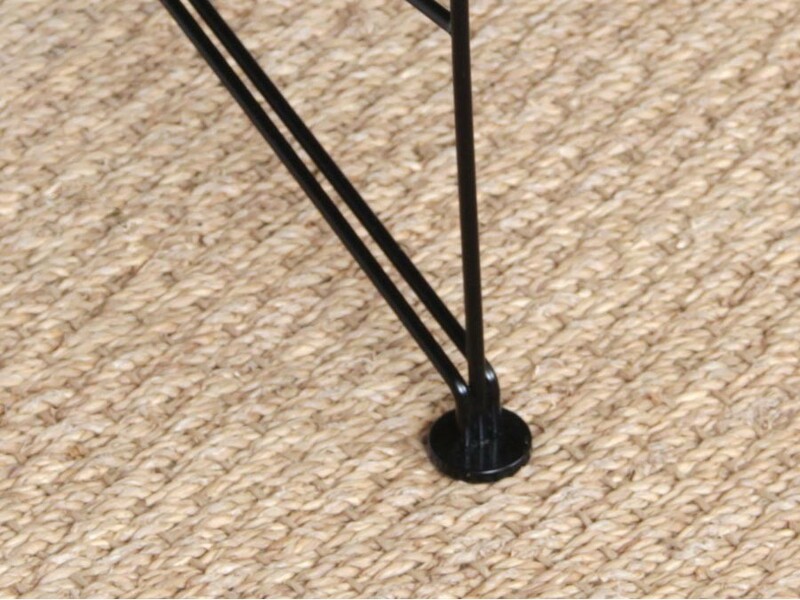 To build your own combinaison you can use the String building tool or contact us for advices.